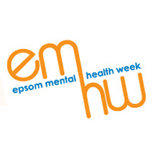 Epsom Counselling Service is proud to be associated with Epsom Mental Health Week. This event, held within the local community, is part of a broader campaign to highlight Mental Health matters nationally. The week long event, held annually in October, is supported by many leading Mental Health and Wellbeing agencies, supporters and advocates throughout the county. The ECS retains an exhibit throughout the week, advertising our services to other mental health and community advice agencies, as well as members and visitors from the general public. This networking and liaison, as part of our ongoing commitment, to further develop and offer low cost, accessible counselling and ancilliary services in and around the borough of Epsom and Ewell. Our service manager, Tracey Pennington, attends both informally and for a more formal question and answer session, this with support throughout the week from other ECS team members. The ECS is developing it’s links with Epsom and Ewell Citizens Advice Bureau. Tracey met and presented to the CAB team in August 2009, discussing and answering questions on how counselling at the ECS may help individuals who are feeling overwhelmed by current diffiulties, challenges and issues. The ECS continues to promote links within the community to encourage individuals in their personal development and self awareness. Surrey County Council promote a series of health and well-being events through their library services throughout the year. These events are aimed at informing, educating and supporting those interested in health and mental well-being. For more information and a downloadable diary of their events, visit the Surrey County Council website here or download the PDF diary here. 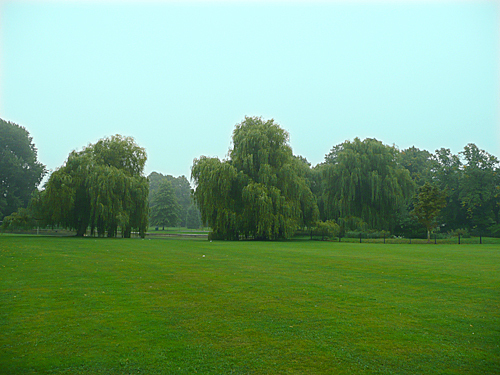 The Epsom Counselling service aims to provide affordable counselling and therapy, both supportive and psychotherapeutic, to individuals residing in Epsom and the surrounding districts. Adults (over eighteen) are welcome whatever their age, gender, sexual orientation, disability, race, culture, political or religious beliefs. We also firmly believe that self awareness and personal development be promoted in less restrictive surroundings than formal therapy. To this end the service provides several varied opportunities to develop ‘self’ and care of ‘other’ in an informal group environment. We strive to provide a quality service; offering clients, group members and guests a safe, secure, confidential and comfortable environment in which to work. 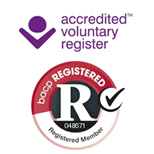 The management and counselling team seek and strive to adhere to, and maintain, the standards set out in the BACP ethical code of practice. In the event of a grievance with a member of the team we suggest that this grievance be brought to the attention of the service manager in the first instance. If the difficulty is not sufficiently resolved then we accept that the problem may be referred to the BACP to whom the ECS will seek adjudication and advice. 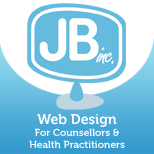 Our privacy contract: Epsom Counselling Service will not pass client contact details, or other information about clients, to any individual, or organisation, without client knowledge and specific agreement, unless required by law or to prevent physical harm.